Whatsapp has been working underground after the launch of WhatsApp Status, a feature similar to instagram stories. Specifically, WhatsApp is testing its business tool, a new chat system that might allow businesses to speak directly with users, to begin its revenue stream, and is expected to launch the stable version before the year roll out. 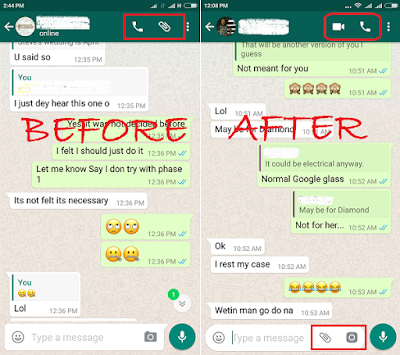 When WhatsApp video was launched, the video calling feature was hidden underneath the call button on the top right edge. 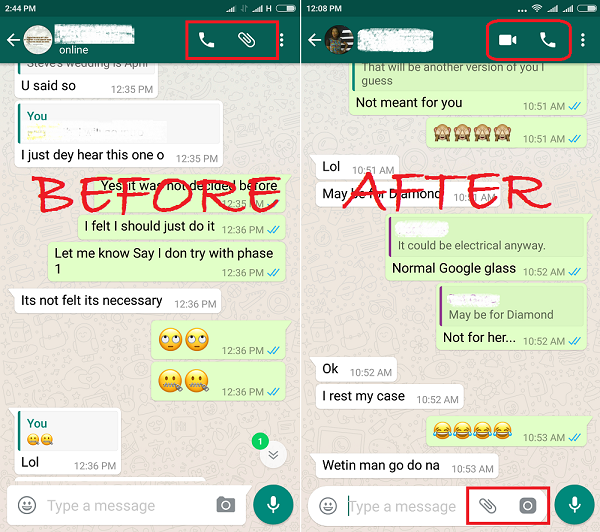 By clicking the 'call' button, two options used to pop up - one for voice call and one for video call - and you had to press the one you prefer. 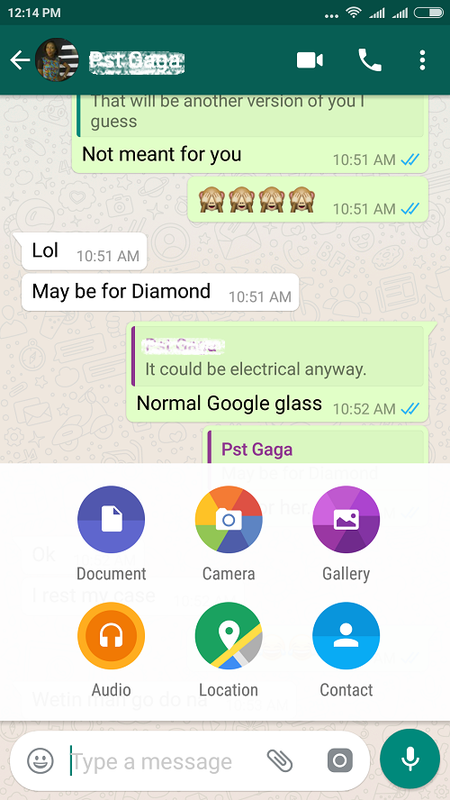 Now, WhatsApp is testing a separate video button in the latest beta version of Andriod to make the video calling button more visible to the users. 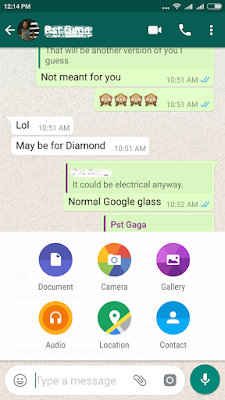 The new WhatsApp video call button for Android replaces the attachment button that used to sit next to the call button, and the attachment button has shifted to the bottom alongside the text bar. It sits right beside the camera icon which has also been redesigned.